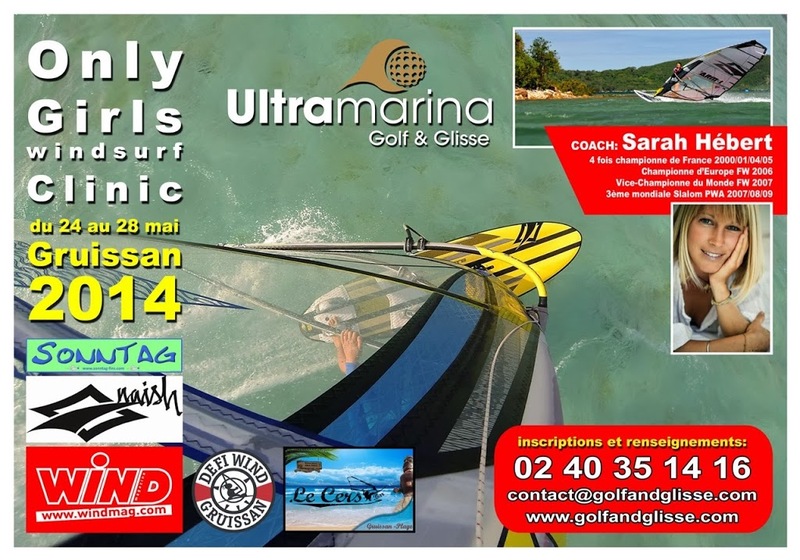 Sarah Hébert will coach a girls only clinic in the week before Defi-Wind 2014 in Gruissan. One goal is to get prepared (surfer & equipment) for the conditions that are normally waiting on each surfer at a spot like Gruissan with its strong winds, flat water, sun, salt water and more. Sonntag-Fins is sponsoring the clinic with our products for the price-giving.